If you are worried about what to get that special cyclist in your life, here are some suggestions on what to really get those legs spinning. Now put on those spandex shorts that fit just right, lube up your chain, and hit the open road. If your ride lasts more than for hours, consult a mechanic. And don't forget the chamois butter. With the spring season and the best part of riding season on the horizon, some of the major concerns for a cyclists are; staying warm yet not overheating throughout the entirety of a ride, making sure the information about a rider and the ride is accurate so cyclists can create specific riding plans and training regimens to best utilize ride time, bike service to ensure that a cyclist's bike is safe and properly tuned, maybe a romantic day ride on a rental to see if its time to trade up and get a new model for a great cycling year. Heat management is a critical part of a cyclists plan when deciding on a ride. Especially in Utah County, where there are canyons and mountain roads and snow, heat management is essential. A major concern is the ability for your special cyclist to shed layers when in direct sunlight, but also bundle up when riding in the shade of a canyon. The problem arises when it comes time to store the goods because carrying a backpack means added weight and that is never good when you are trying to beat your personal best. Here are my suggestions for the best ways to properly manage heat. Arm warmers and leg warmers are thin and keep the wind out. Many cyclists like to ride with full length riding tights but I have found that spring riding in Utah County to be cold and then miraculously warm up to 60 degrees in a matter of minutes. In order to save some money and properly manage my body's heat, I bought a pair of both leg warmers and arm warmers. They have been phenomenal because I can maintain my body temperature in the cold portions of my early morning rides, and then when the sun comes out, in a 5 minutes water stop I can quickly take them off and work on those much-coveted cyclist tan lines. *Pro-Tip- Be sure to go to a bike store, preferably Noble Cycling, to try on a pair. The first pair I bought I didn't account for the different sizing system that many European bike companies use and the arm warmers and leg warmers were quite short and quite tight. When the result is being cold on a ride, be sure that everything fits. Like I already mentioned, some cyclists prefer riding with full riding tights. When it is a cloudy day, I love to ride in my full tights. On a wholly separate note, whenever I come home from a long weekend ride in my full tights, that special someone always comments on how good bike tights look. On days when I may be doing back to back long rides, I wear the full tights because the full compression aids in recovery, helps compression on my IT bands, and helps in equal blood flow throughout the whole endeavor. 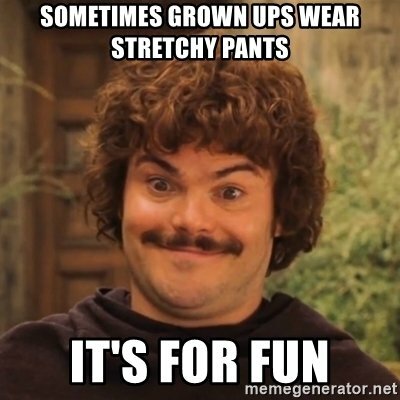 On a separate note, who doesn't love to wear stretchy pants? The key to cycling jackets is to make sure that whichever one you choose can be packed down to fit in the jersey pocket. My favorite riding jacket is my Noble x Sugoi jacket. It is light but keeps me insulated from the elements. Another point to think of is how wind or water resistant you want your jacket to be. Be sure to take into account where you will be at throughout your ride. The weather at your house will usually be very different from the mountain roads on the Nebo loop. Being a taller guy with bad circulation in my hands, when it comes to gloves I always go with a full finger model. I have tried many different types, such as ones with gel grips or bare knuckle, and have found that ones with a woven top are the best for me. Another point to consider is to think about the pressure. Many cyclists put lots of pressure on their hands and wrists and can develop minor cases of carpal tunnel. 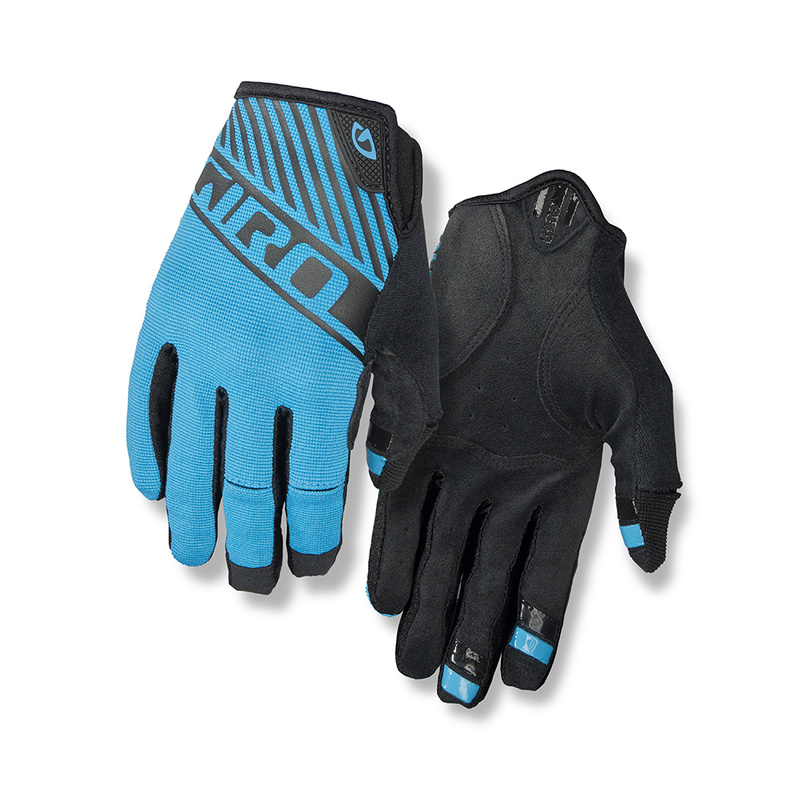 A padded pair of gloves can help reduce the pressure on your bars and help with overall rider comfort. The good old brain bucket. Pro-tip, helmets have a lifetime of 5-7 years. After that point, the foam should be replaced to maximize safety. I was behind the times for a long time. I fought the urge to get any type of cycling computer and told myself that it was because I was a purist and such. Many of my cycling buddies were getting the fancier models which gave them lots of really interesting stats and helped them better manage their workouts. 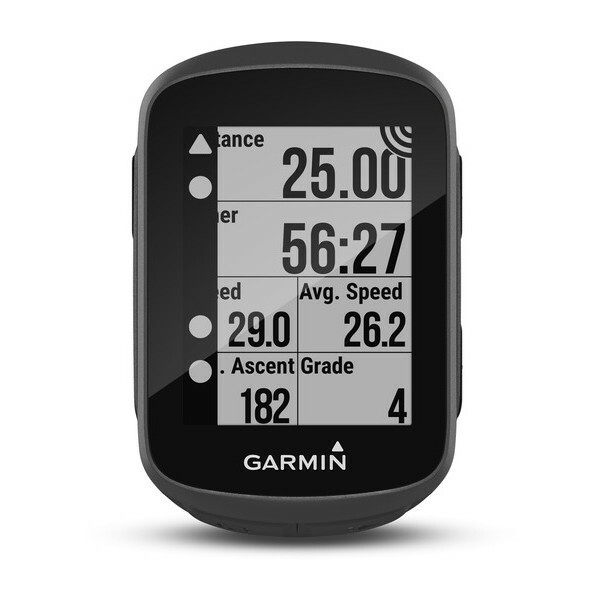 I eventually broke down and bought a basic Garmin and forever changed my approach to cycling. I recently upgraded to the Garmin 130 and I absolutely love it. It gives me advanced metrics but the addition of a cycling computer to any cyclists training regimen keeps the cyclist more honest about distance, speed, and all sorts of other metrics. It is a great buy in a little package. If you are able to go for the higher range models go for it, but if not the modern basic cycling computers add a whole new dimension to any cyclists routine. With the modern abilities of computers, there are crash detection setting, live tracking, and so many other integrated options. 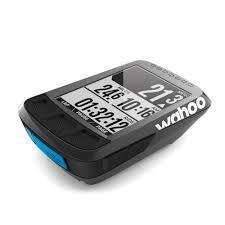 Cyclists are addicted, yes I said addicted, to the newest gadget or idea. At noble cycling, we are always trying to get the latest tech for our customers. Our web browsers are always filled with open tabs about new tire liners, integrated bibs, or the newest technology in bike composition. Swing on by to check out what new stuff we have in the works and we will be more than happy to let you know about all the cool bike stuff in the works. One of the newest tech integrations to the biking world is the company Tannus Tires. Tannus Tires did away with the need to inflate bike tires by removing the air from the idea of a tire. 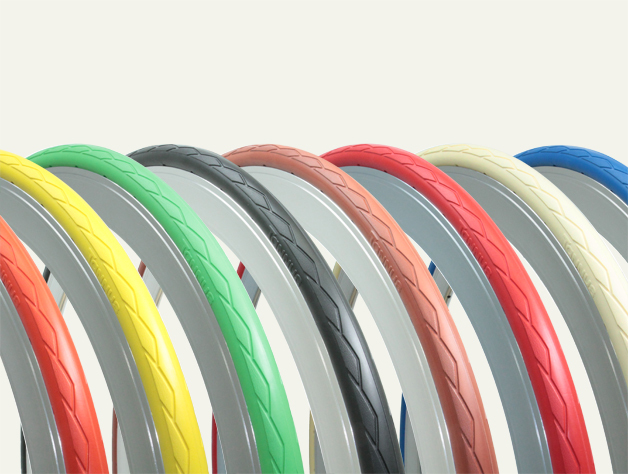 The tires are made from a foam composite and available in all kinds of colors and sizes. They are great to train on and come with a guaranteed lifespan of 5,000 miles. That is about double the life expectancy of a competitive road tire. Come in and check them out today! Making sure the cyclist in your life is property lighted might mean the difference between a Valentine's date to the ER or dinner. 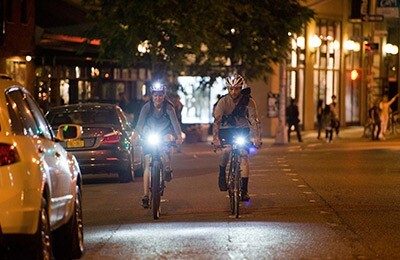 Getting sufficient lighting for a cyclist includes front and rear lights that are visible during the day and night. Be sure that your light both lets you see the road and lets motorists see you. With plenty of options, come take a look at our huge selection of lights. 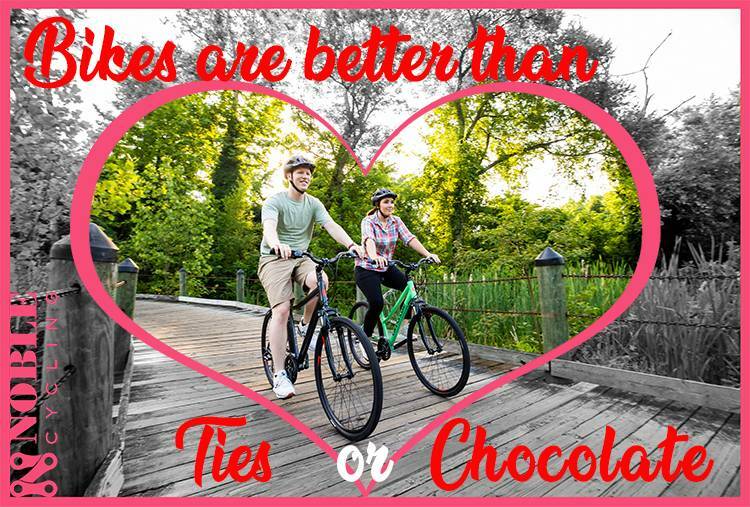 Any bike shop worth their salt will offer bike rentals for a romantic weekend getaway. Not to name names, but Noble Cycling offers all kinds of rentals including road bikes, mountain bikes, fat tire bikes, and even brand new ebikes. These rentals are a great opportunity to go and try a new cycling discipline and even to test out a new bike if you are in the market. 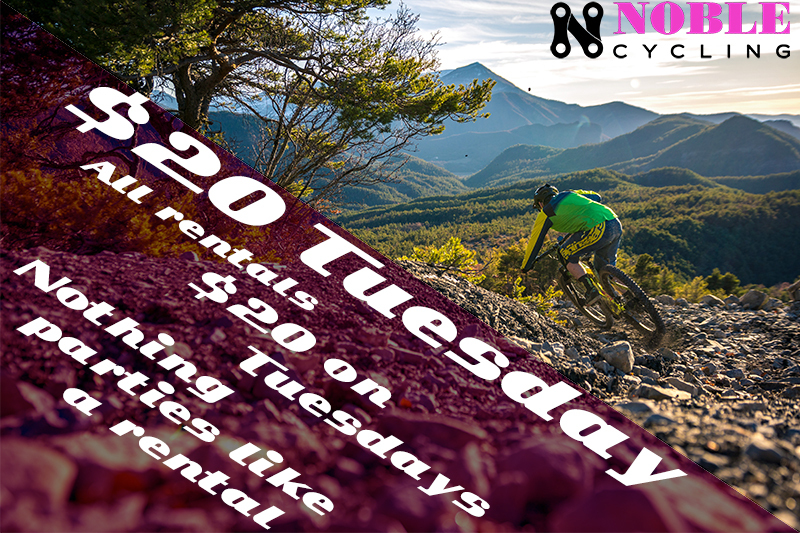 Right not rental bikes are only $20 on Tuesdays. What a deal right? If you are in the market, and even if you aren't, a new bike is a great way to improve your cycling prowess, or it is a great way to ensure that you will get out there. Research shows that when people pay for something, they are more likely to use it. As my wife can attest, when I buy a bike I am inclined to use it to show her that it was worth it. 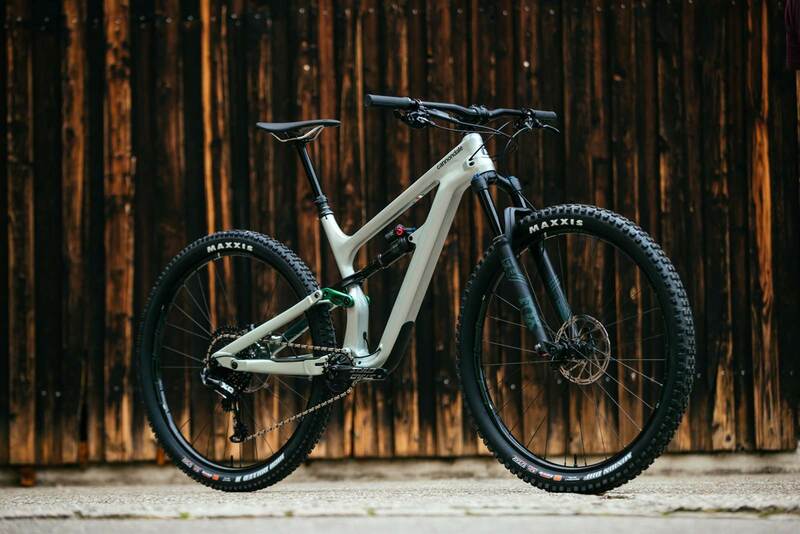 If you are looking for the motivation to get into biking or looking to upgrade to a carbon frame, electronic shifting, or full suspension; it is always a good time to get a new bike.